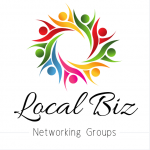 Local Biz Network Groups Events is about connecting, gaining knowledge, building relationships, sharing business ideas and challenges while being supportive to each other. Through collaboration, sharing and building trust with other Business Members this has generated referrals to help Businesses grow and develop. When you arrive, you have the opportunity to share your business card and promotional material. Grab a coffee and feel welcome by our members in a warm and friendly atmosphere. We allow each Business the opportunity to introduce themselves. Our Members are divided into smaller table groups that is a more intimate way to discuss, share and collaborate on our Business topics. Each event has Network opportunities to create connections and build relationships with other Local Businesses. Be warmly welcomed by our two Business Leaders Rhiannon Nowak and Tanya Glancy who are both very inspiring and encouraging with a wealth of Business experience not only in their Professional field but in Business in general. They love the Logan Area Community and are passionate about connecting Businesses, community engagement and encouraging connections. 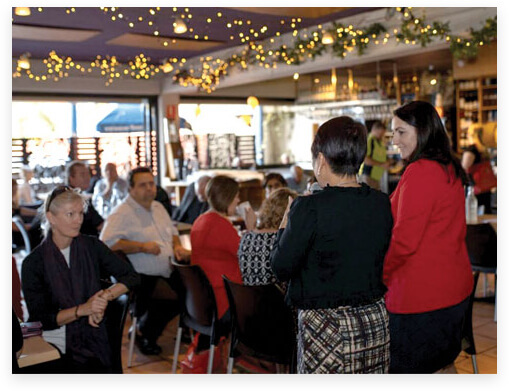 Join us as once a month at Logan Legends Local Biz Networking Groups where you will be greeted by our wonderful Business Leaders, share ideas and collaborate with other Business owners plus gain knowledge with a special presentation once a month. Local Biz Logan Legends meets on the 2nd and 4th Friday every month from Registrations at 9:45am for a 10am start to 11:30am. The first event of the month includes our Guest Speaker on a Topic that we can learn about, discuss, collaborate and share ideas on. The 4th Friday of the month is our workshop, we work on our discussion topics, business challenges and is about connecting. Opportunity for open Networking.